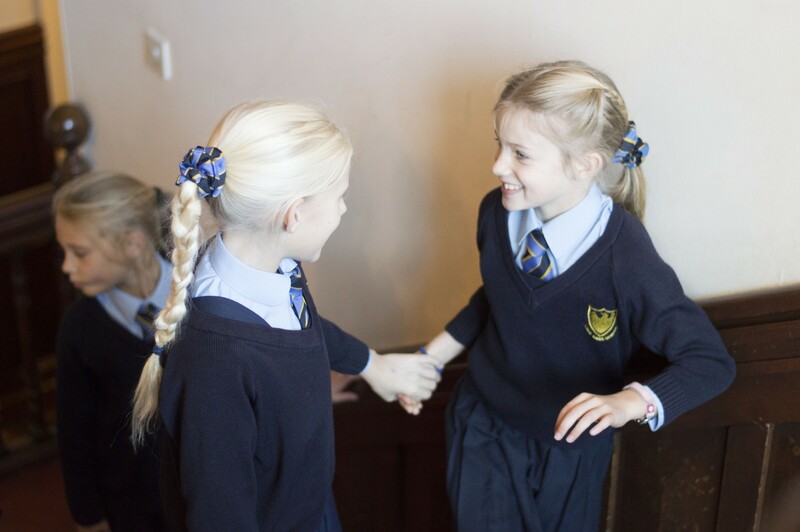 We advise all prospective parents to visit the school so that they can experience the warm, dynamic ‘buzz’ of a working school day at Fosse Bank. Every day is an Open Day and we encourage visits at times that are convenient for all parents. 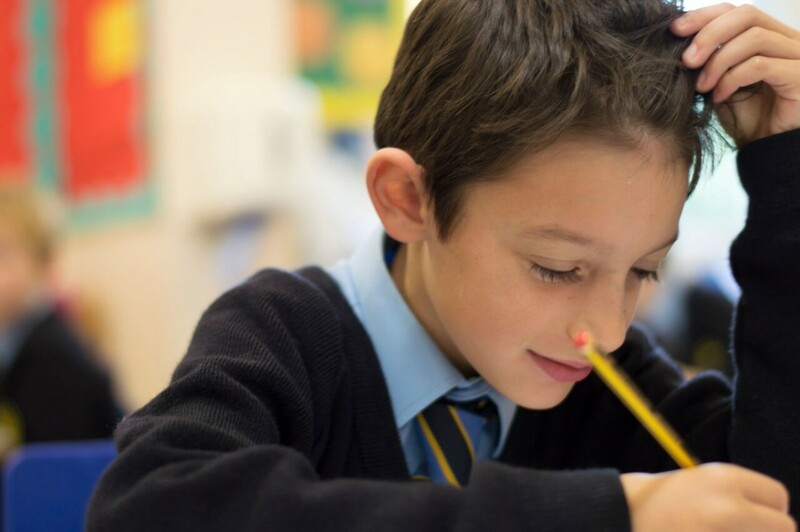 Once you have decided that you would like to proceed with an application, you will be asked to complete an Application for Admission Form, pay a Registration Fee and to arrange a Taster Day for your child. Following a successful Taster Day, your child will be offered a place at Fosse Bank School and you will be asked to complete a Registration Form and pay a deposit to secure the place. Please contact us if you would like to find out more about one of our Academic Scholarships for pupils currently in Year 3 or Year 5. Our full Admissions Policy can be downloaded from the bottom of this page. You may contact the School Office at any point in the Admissions procedure if you require any information or assistance.